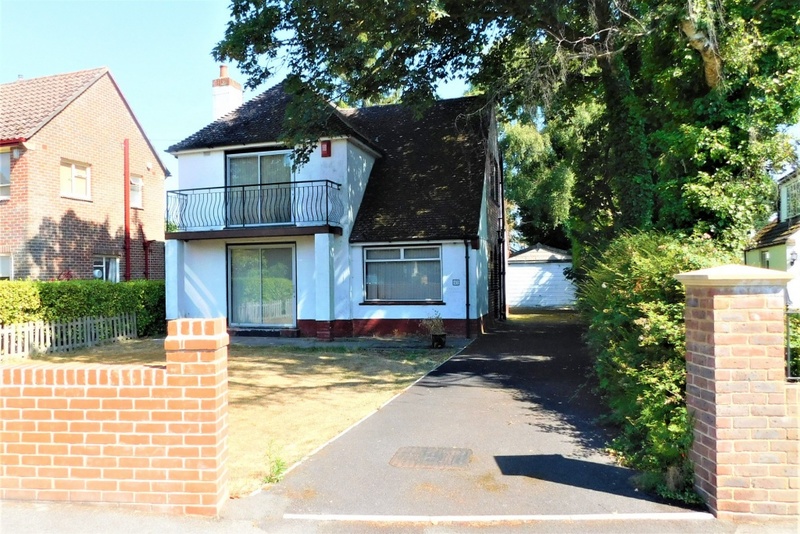 Turners Property are excited about this rare opportunity to purchase a 3 bedroom family home on Branksea Avenue, the most prestigious road in Hamworthy. This house does need complete refurbishment and there is development potential, plus it's just metres away from Hamworthy Park and the Poole Harbour shoreline. 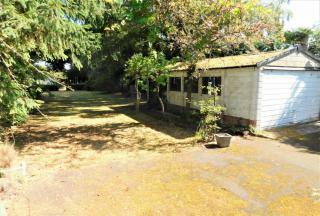 The property is based on a good sized plot with a large front and rear garden, driveway and a detached garage. Through the front door, the entrance hall leads to the living room, dining room, downstairs cloakroom and kitchen. 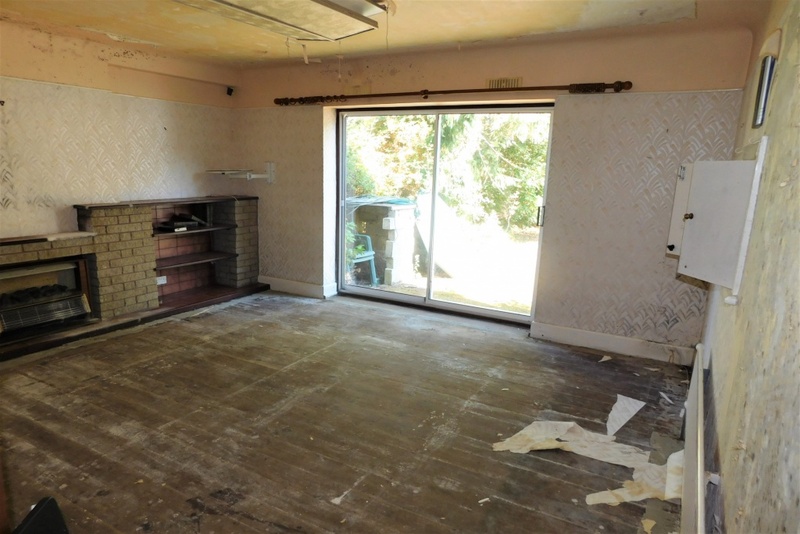 The living room has windows to the front and side plus sliding patio doors to the front garden and a feature fireplace. The dining room features a serving hatch to the kitchen and sliding patio doors to the back garden, with a walk in cupboard housing the gas boiler. 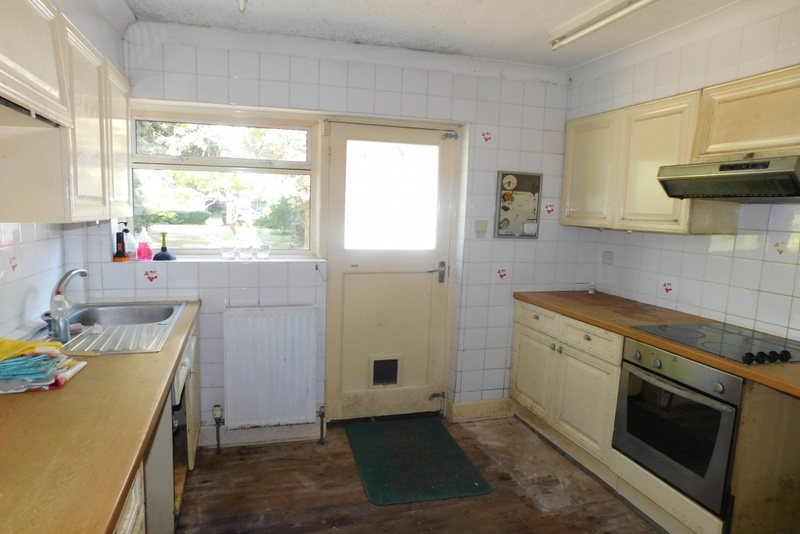 Whilst requiring complete refurbishment, the kitchen has a window overlooking the back garden and a glazed door for access. Upstairs, bedroom 1 has sliding patio doors opening to a balcony with views over Hamworthy Park and Poole Harbour. 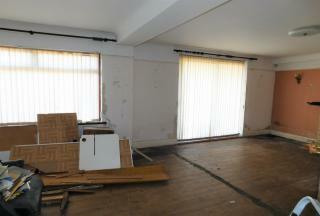 Bedroom 2 is a double and has a window to the rear and the single bedroom 3 has a window to the side. The family bathroom has a window to the side, panelled bath, w/c, wash hand basin and room for a separate shower cubicle. 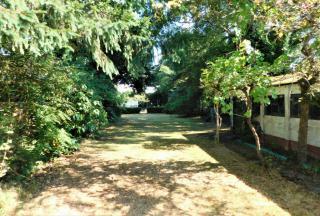 Outside, the rear garden extends approximately 45m and is mainly laid to lawn with established shrubbery and trees. The detached garage has an up-and-over door plus side door to the rear garden. Book your viewing today to avoid missing out on this house in a highly sought after location with stacks of potential by calling Turners today.